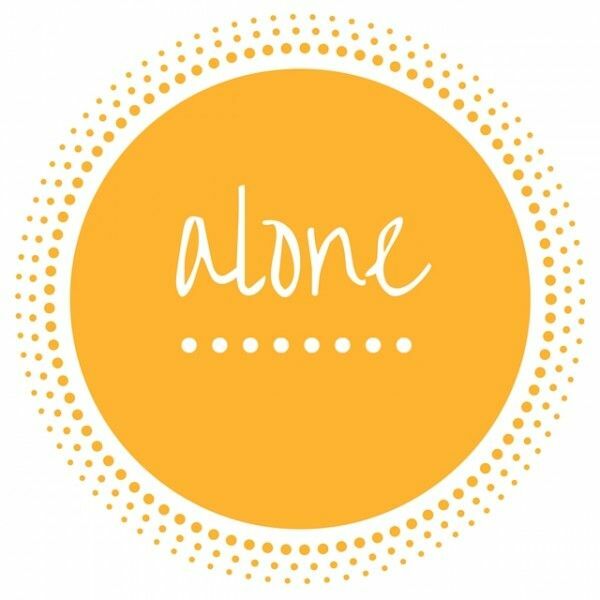 Every week Kate Montaung hosts Five Minute Friday; this time we get to write about alone for five minutes...! "Alone!" raises a firestorm with me! As social as my nature tends to be, I'm also very much of a loner. But nothing prepared me for the loneliness, social isolation, and lack of community of these past too many years. 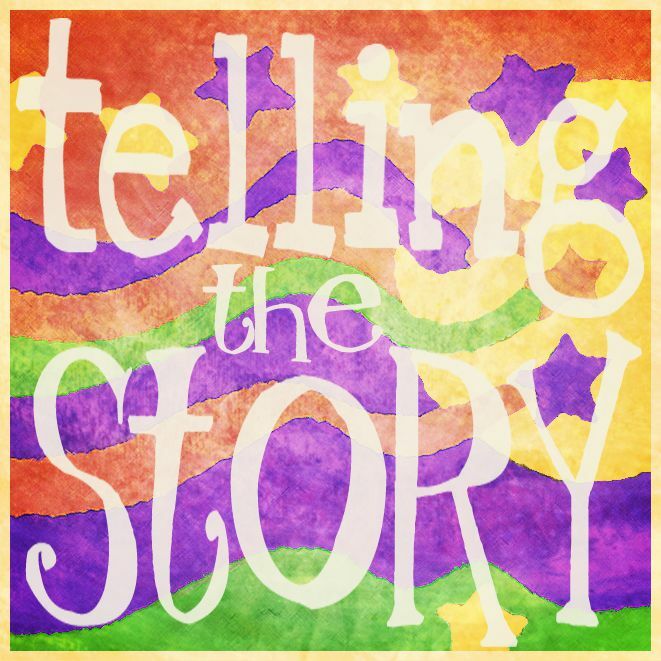 It's such a long (sad) story I've tried to talk about some and blog about with as much clarity as possible (I've added this Five Minute Friday to my telling the story label), but no one seems to get it. Alone?! Yes, very much alone too much alone. Creativity, ideas, typically have a source outside oneself. Creativity, ideas, do not self-generate alone by themselves. The theology that's my passion? I've written some interesting stuff – when I recently edited and updated my entire 13-year old blog to be sure all links were live and kickin', I discovered some astonishing theology – but without social context, it has been dry, sterile, and in itself very much alone, unconnected, with no organic connection to anything. Contradiction? Yes. Fact is, you can't check out a text, scroll through your past experiences, and figure out what to say without currently being embedded in, connected to other people, also known as community. Besides, you can't write a sermon by yourself, without expecting to preach it. Somewhere. Creativity? My art and design never has happened in a vacuum, and though I'm currently working as, making a living as, a graphic designer, I haven't done any actual art for a long long time, because I cannot create art, I can't write poetry, I can't do anything other than grieve because this is alone. Lonely. Disconnected. Free-floating. I knew somehow I'd make a way back to mainstream society and mainline church, but still find myself alone and far away from both. Praying you will find some peace soon friend. What an honest look at your life. God is with us especially in the barren places. So grateful to hear your story. thanks so very much for visiting and especially for the prayers! When you have a few minutes, I'd love you to read through some of my backstory that explains in more detail how my life got so disrupted. But plain and simple, I only want to participate in ways I see people around me serving. I'd love my education skills, and hard work to make worthy contributions. Community, friendship, real life hugs? Those, too! Thanks again!